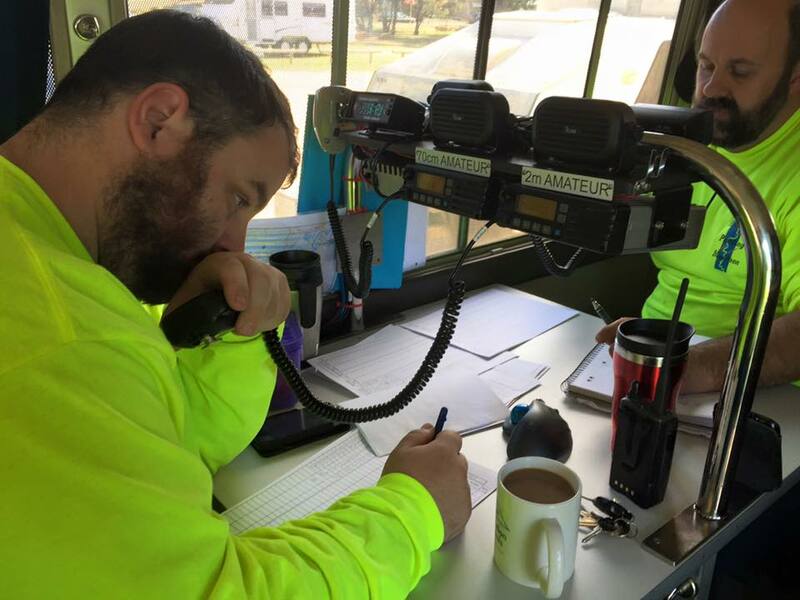 The AREG is again providing the safety communications network covering the River Paddling Marathon 200 event from Berri to Morgan in South Australia’s Riverland district over the June long weekend. Run in conjunction with the Riverland Radio Club on behalf of the Marathon Canoe Club of SA, this event provides emergency and safety communications coverage for over 100 paddlers participating in the event. Updates as the event unfolds will be posted to our website! This entry was posted in River Paddling Marathon by VK5GR. Bookmark the permalink.